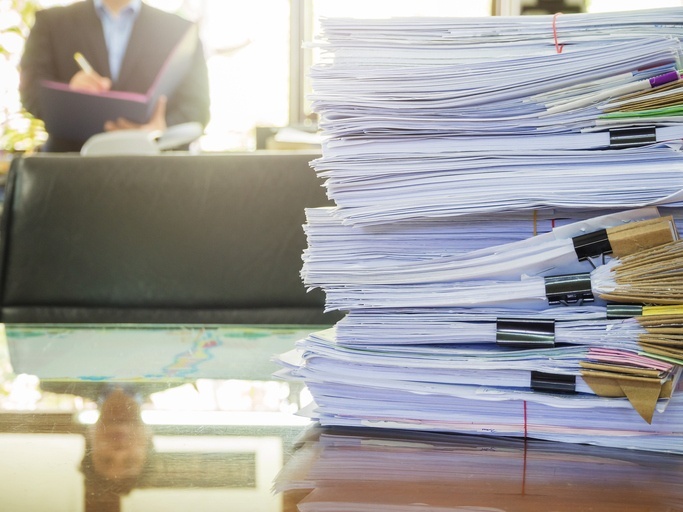 If you’ve ever prepared and filed a large number of documents on behalf of your company with the Secretary of State, chances are you’ve wished that there was a way to avoid all the various required signatures. Fortunately, there may be a tool that can help streamline the process. A Limited Power of Attorney (POA) provides the authority for the filer to sign documents as if he or she were the required authorized signer, be it officers for corporations, members or managers for LLCs or general partners for limited partnerships. Generally speaking, a Limited POA is best used for larger filing projects (e.g., a Change of Agent filing) where there is a specific activity during a limited time period. The Limited POA document must be signed by an authorized person on behalf of the company AND it must be notarized. An addendum can be attached to list multiple entities governed by the same authorized signer under the terms of the Limited POA. Many states may only require the signature of an “Authorized Person”, but other states may require an individual who holds the title of Member or Manager. In fact, a few states will even require that the signer must be an Officer, Member/Manager or General Partner already on record with the state. If you have several different companies, company types or even different signers for a particular company, you may need to complete a separate Limited POA for each one. If the authorized party for a company is another company, this managing company should be listed as the authorized party on the Limited POA, and the individual authorized party should be on behalf of that managing company. Several states may require that a copy of the Limited POA be included along with your filing. Documents may be rejected if the state reviews the POA and doesn’t believe it authorizes the filer to complete the submitted form. Some states don’t accept a POA or their requirements may make it more difficult to use. For example, North Carolina won’t accept a POA for corporations but will for LLCs and limited partnerships. Illinois requires that an individual Power of Attorney be signed for each company it applies to and doesn’t accept the addendum. This virtually eliminates the versatility of this document when used with projects involving multiple companies. It may be easier to simply sign these forms directly. When used properly, a Limited POA can be a great time saver -- depending on the filing jurisdiction!